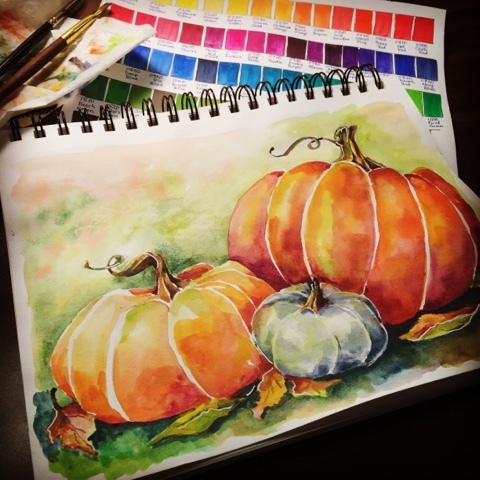 Found time today to finish my first watercolor painting using my new Derwent Inktense Watercolor Blocks. My review is that these paints are fabulous. I really like the ink quality and the vivid colors. It's always so much fun to have new toys to play with.